What can be said of an artist who records and releases "another" hymns album? Maybe the reactions out there might be, "oh no, do we really need another album on hymns?" Okay, I'll be truthful. . . I've been known to say that a few times. Maybe because, I'm thinking the classic hymns are going to be given some new twist to make them interesting to the listener or the artist wants to get alittle artsy with them. Well let me tell you. . . you won't find that here. 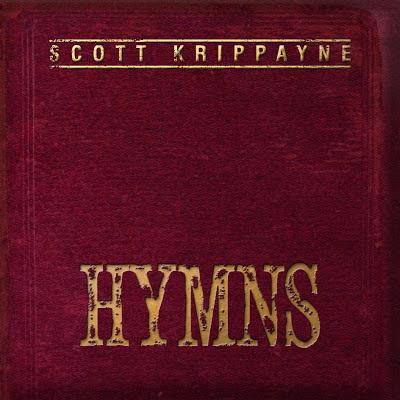 Long time singer / songwriter Scott Krippayne, whose 2007 song "This Is My Now" co-written by Jeff Peabody and sung by American Idol's Jordin Sparks and Blake Lewis, has taken a chance by releasing his own, "Hymns." I love the title. . . "Hymns." Hymns are as American as "Baseball, French Fries, Apple Pie and Chevrolet." HAHAHA! 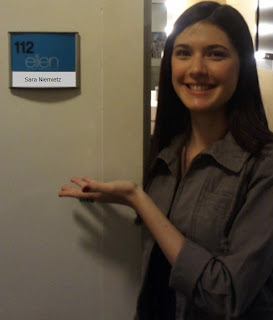 Sorry. . .I couldn't resist. 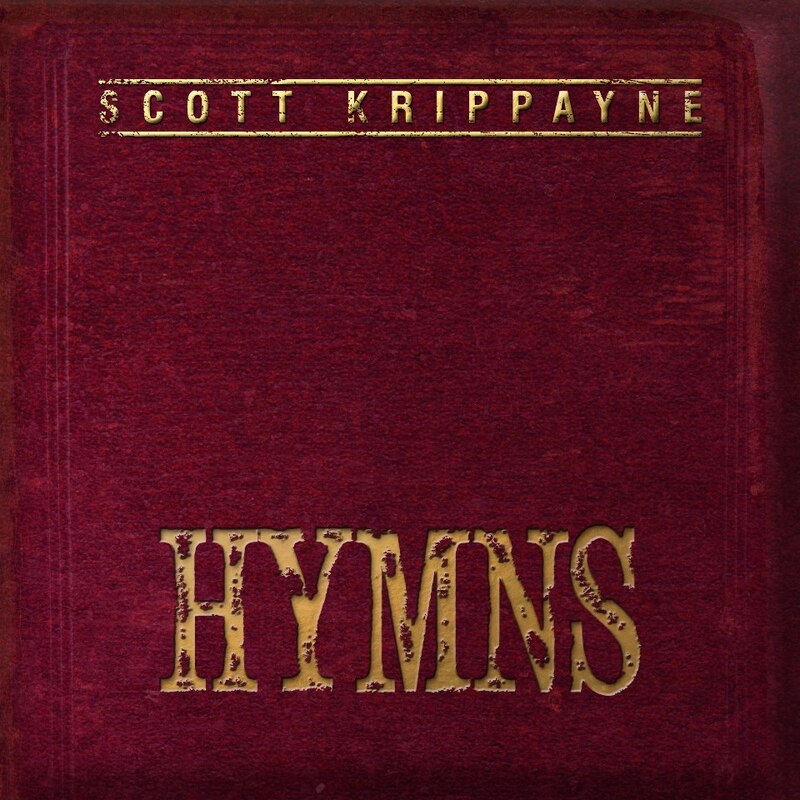 Seriously, this is what I consider, a true, naked and honest album of the hymns. So beautiful and refreshing. 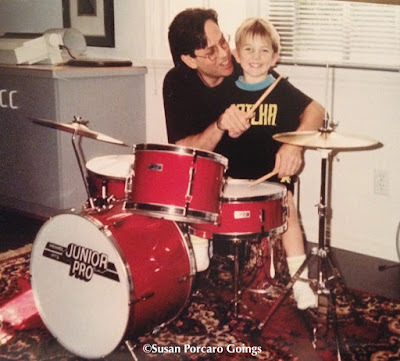 Scott takes me to that place where I can imagine how these songs would have been heard in their original compositions. All the songs are just Scott and his piano except for the bonus tracks. He seems to take a few liberties within each song, but they so subtle. Scott's bonus tracks are his own. These are a great addition to this album. Love them! I've always loved Scott's vocal tone. It's almost rockin', espe when he sings "Worthy Are You." He is crying out there! I can feel it. I wanna sing it!! Love it. . .oh wait. . . I just said that. Well, I do. Do yourself a favor and listen to this all the way through. It's so lovely.